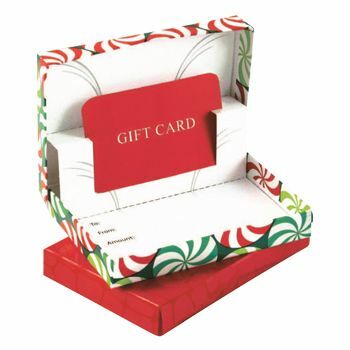 When the holiday shopping season kicks in; gift boxes are in high demand by customers. 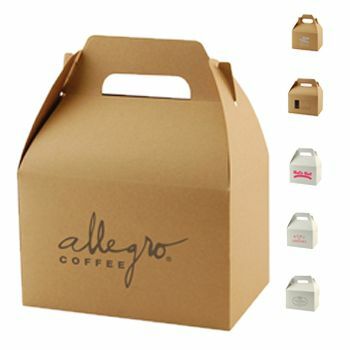 A man will walk into a jewelry store for an engagement ring; which will be encased in a jewelry box. 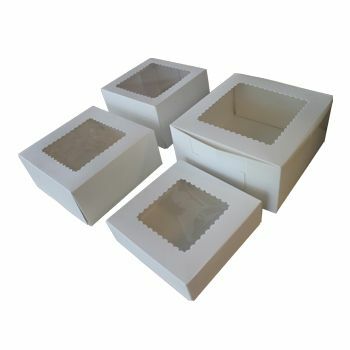 APlasticBag.com provides gift and jewelry boxes as types of retail boxes. 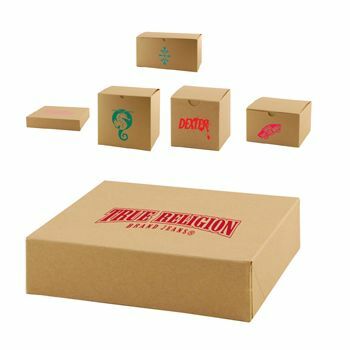 What is a retail box? 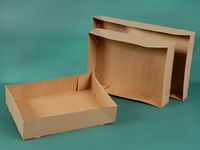 Retail boxes are cardboard boxes designed for retail use. 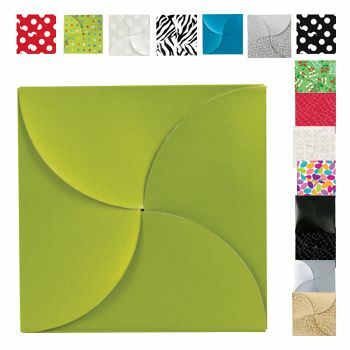 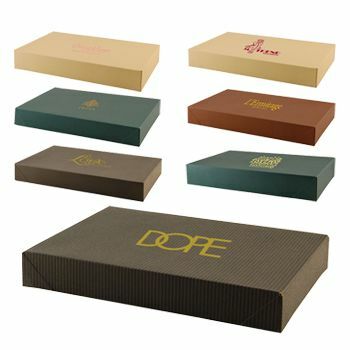 These boxes typically fall under the gift box category.Boxes come in various assortments and styles. 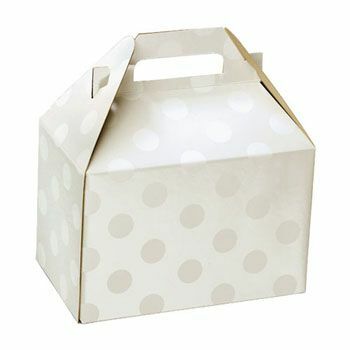 Some boxes have handles;which can hold small; fragile items or perishable food products. 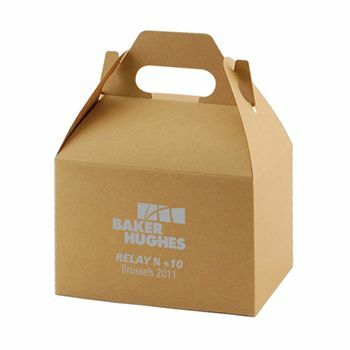 Boxes with handles are common in bakeries. 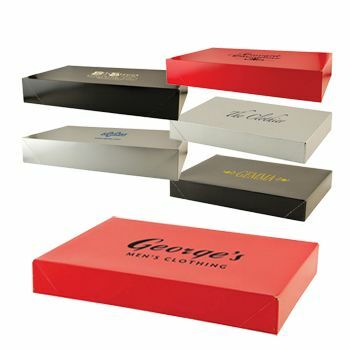 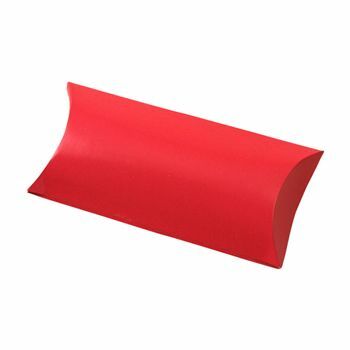 Flat; rectangular boxes are common in clothing and shoe stores to protect apparel and shoes from damage and dust. 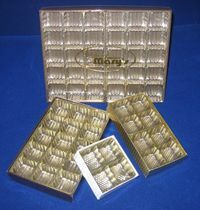 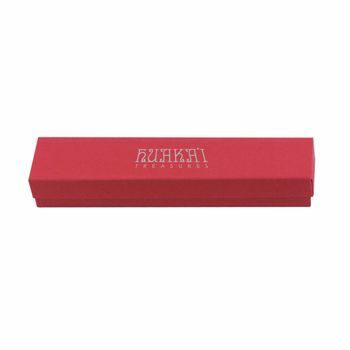 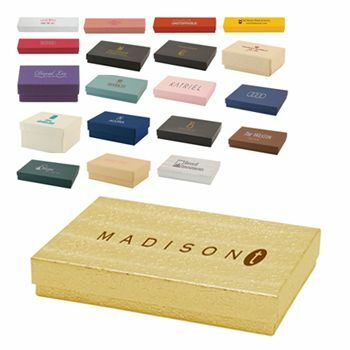 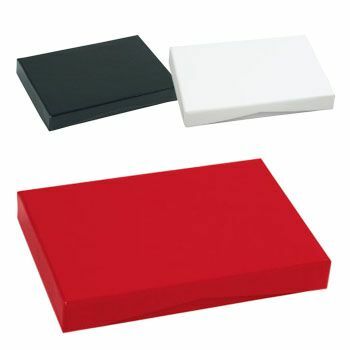 Smaller-sized boxes are used by many jewelry retailers. 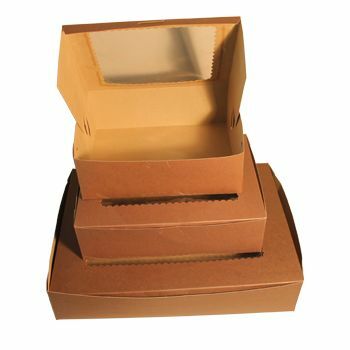 As you can see; APlasticBag.com has many options for wholesale retail boxes. 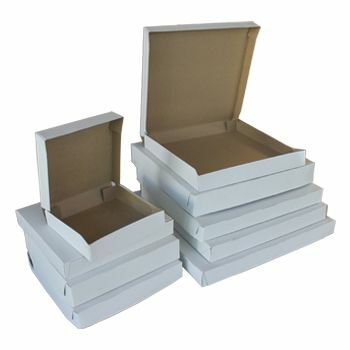 We offer boxes made with biodegradable material to cater to your business vision and save the environment. 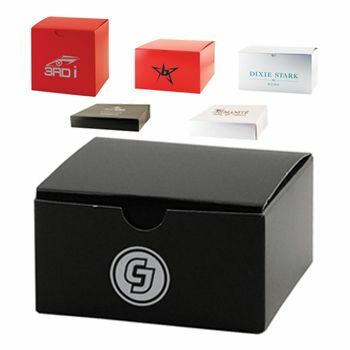 We offer personalized retail boxes. 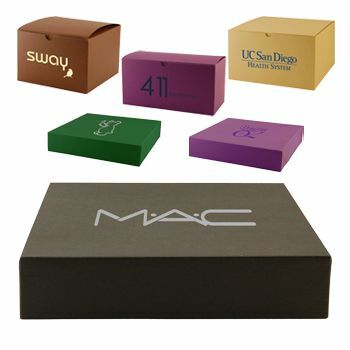 With personalization; retailers have marketing advantage to their customers by using boxes with logos. 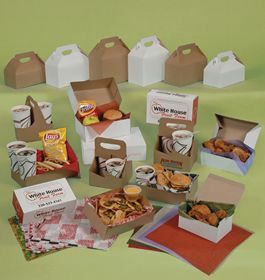 Thus;personalization offers the benefit of promotional advertising. 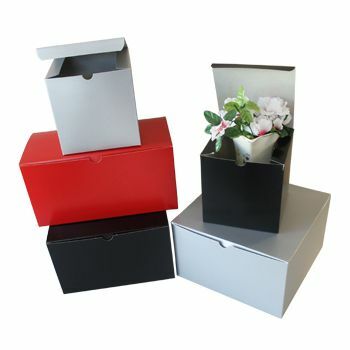 Our team will use your submitted designs on your customized retail boxes. 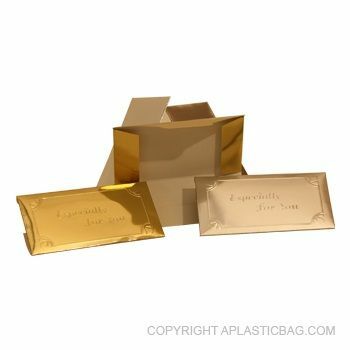 At APlasticBag.com; we offer different shipping speeds ranging from overnight to three days. 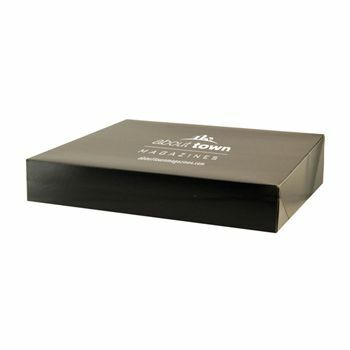 We also have a price match policy. 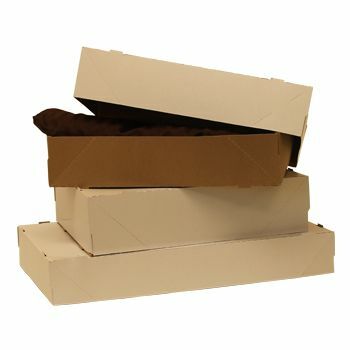 If you have problems with your order; we have a generous return policy. 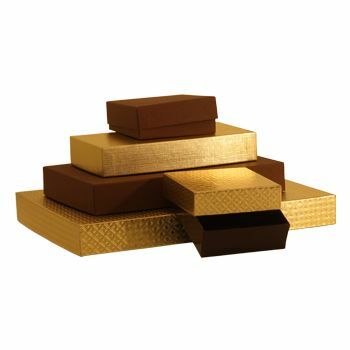 Returns are not available for personalized products. 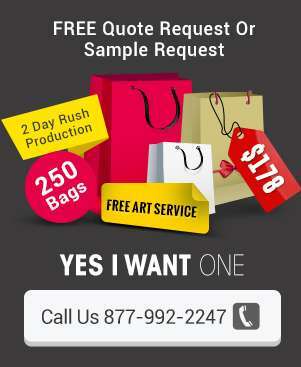 If you want ordering and pricing information; then contact us at 1-877-992-2247. 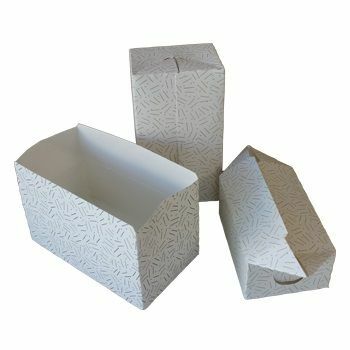 You can order online via APlasticBag.com. 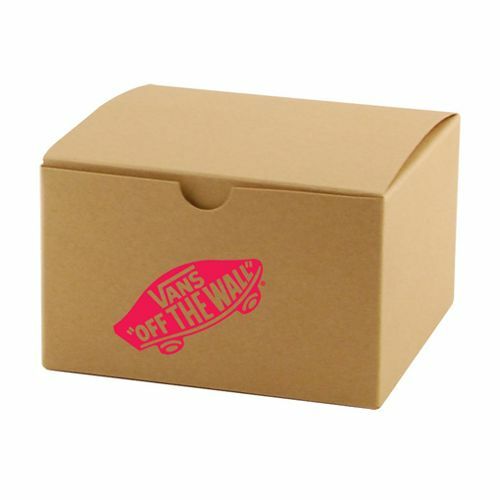 Your source for Retail Boxes.